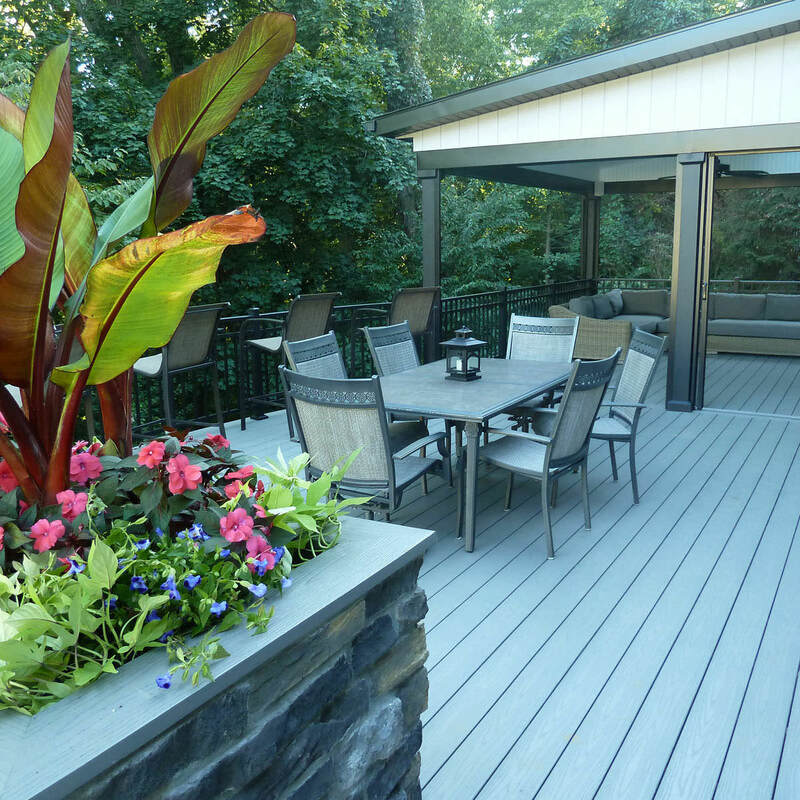 Installing a patio in your backyard not only adds value to your home, but adds to your happiness as well! Having a designated yet beautiful area to relax and enjoy the company of your friends and family or just a quiet area to read a book is invaluable. 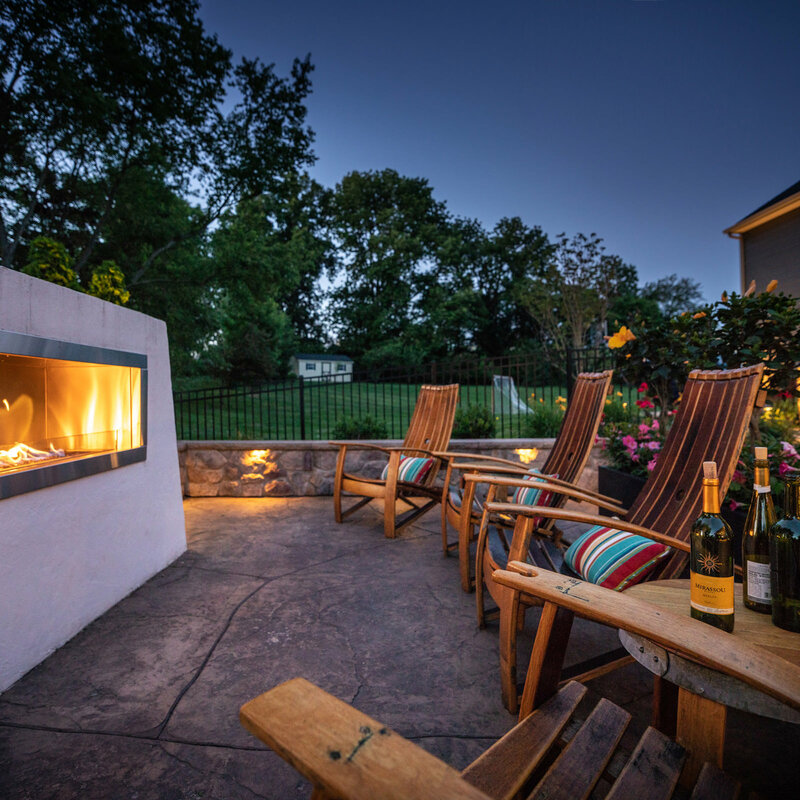 While there are many different materials you can choose to construct your new patio, this blog will focus on Pennsylvania bluestone and its benefits. Pennsylvania bluestone is a dense, strong, fine-grain sandstone made from feldspar, sand and mica. Bluestone ranges in color from a beautiful silvery-blue, to green, brown, tan and even tinges of rust or lilac. These colors were determined millions of years ago by the types of mineral deposits that were carried by the rainwater during their formation. This material is named Pennsylvania bluestone because it is predominantly found and quarried in northeastern Pennsylvania, but can also be found in northern New Jersey and parts of southern New York. This material actually has uses for both inside your home and outside in your backyard. Uses for this bluestone inside the home include fireplace mantles, hearths, window sills, counter tops and decorative details. 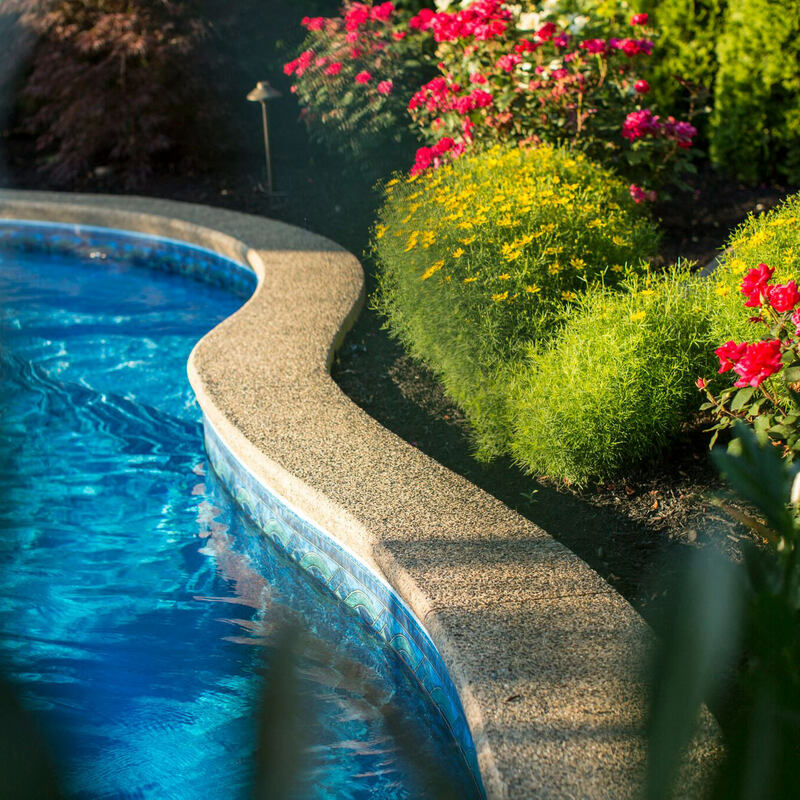 Uses in the backyard include patios, walkways, staircases, pool coping and the list rolls on. Bluestone is optimal outside because of its strength, beauty, its low maintenance nature and innate non-slip quality. 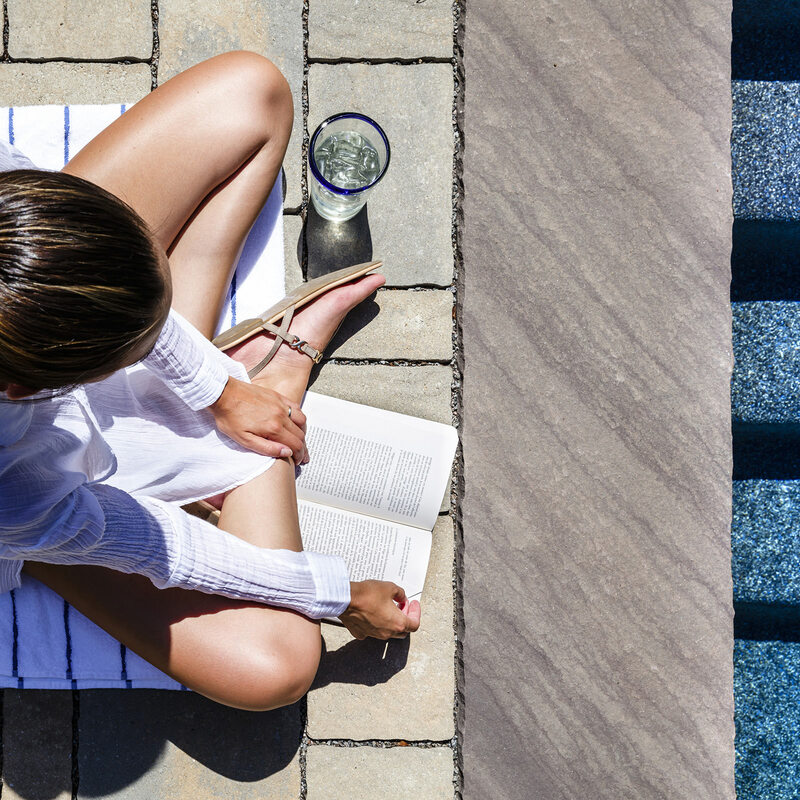 When bluestone is wet, it allows for a good grip, making it a great material to use around swimming pools. Even though this bluestone is revered for its strength, it still has a little bit of a soft feel because of its layered mineral components, making it just as pleasant to sit or lay on. Pennsylvania bluestone is produced in either a pattern or irregular design. Pattern design obviously means that each stone has a uniform shape and texture, perfect for a constant pattern for such applications as patios. While the color may have a slight variation from stone to stone, it still remains aesthetic because of the strong homogeneity in design. 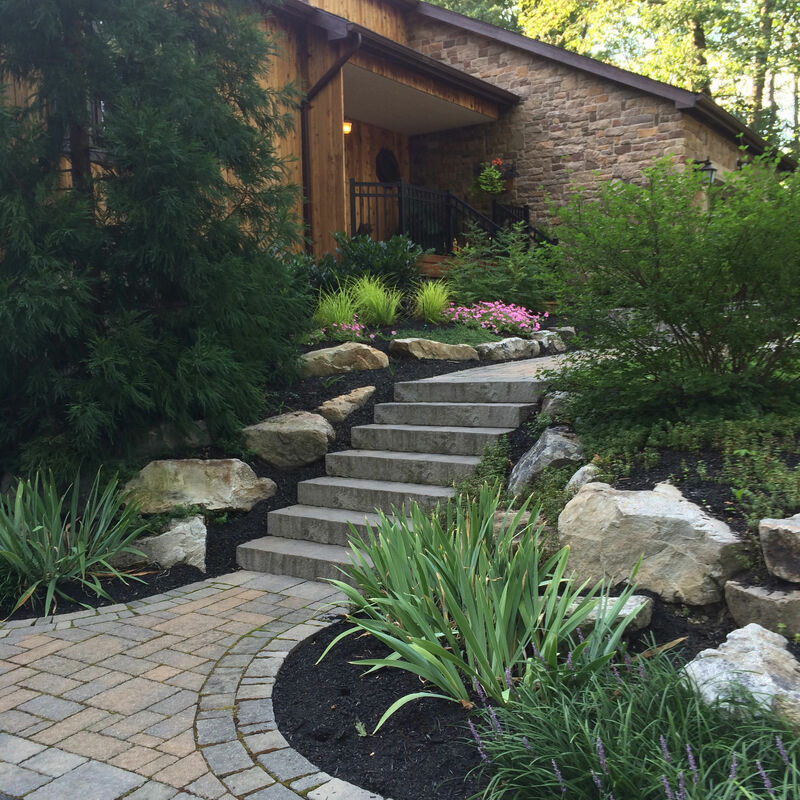 Irregular designs have a naturalistic shape, perfect for walkways. These stones are laid out carefully to make sure that they fit in arrangement. One issue you might run into would be if you notice a white powder forming on top of the stone; this is known as efflorescence. This means that some properties from the mortar underneath the stone are migrating through the stone’s pores and resting on top. Efflorescence can actually happen to any hardscape that has a mortar base. A simple solution is to have your landscape or hardscape professional clean the area with a specific chemical cleaning agent. Over time, this cleaning solution will clean and help restore your bluestone back to its natural state. While there is no guarantee if you will experience efflorescence or not, but you can consider bluestone to be a low maintenance material. There is no need to seal bluestone because it is a naturally occurring stone. 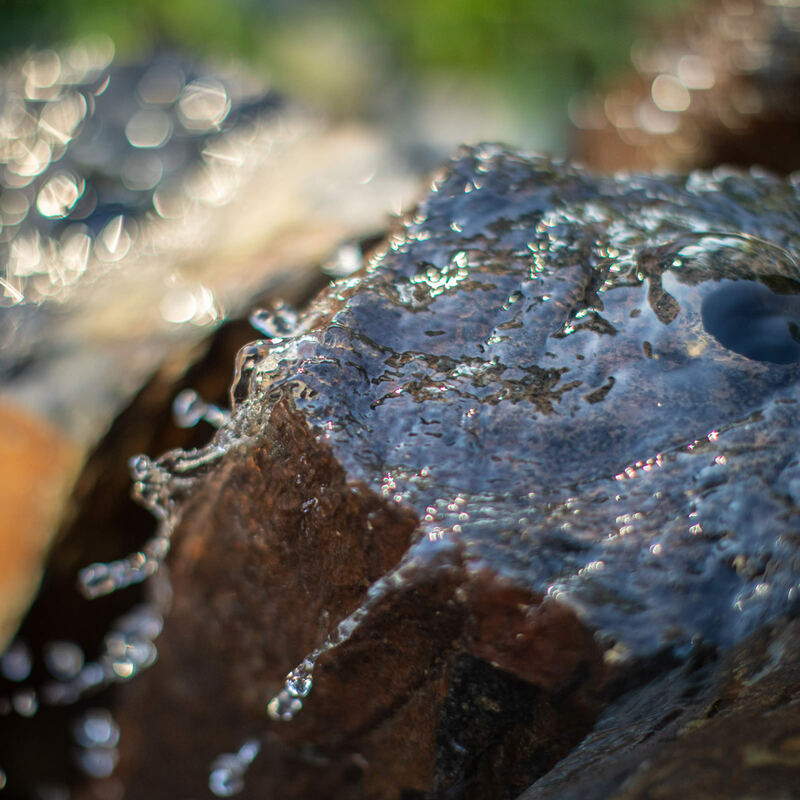 If you feel that you would like to clean your bluestone, you can do so with water and a brush. Every few years it is recommended giving your patio a power wash, however, make sure that your power washer is not on its highest setting because that can damage the stone and leave marks behind. Pennsylvania bluestone is one of the most versatile stones on the market because of its rich varied colors, strength, durability, and ability to be an inside or outside application for your home. 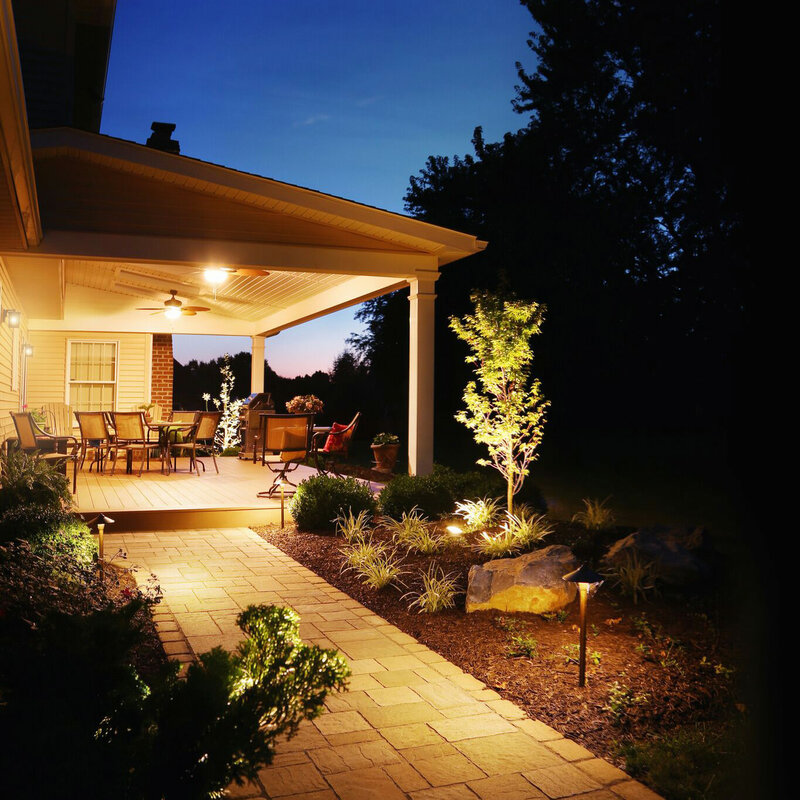 When choosing to do any backyard installations, calling a professional landscape designer can save you time, energy and headaches! 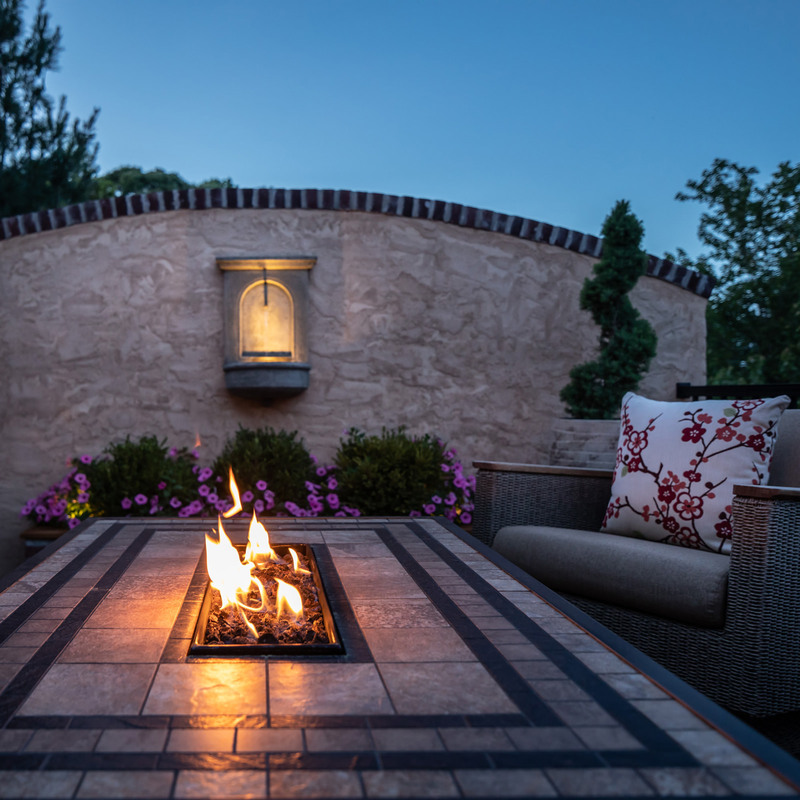 When you are ready to move forward with your backyard transformation, MasterPLAN Landscape Design is ready to design, manage and build your complete outdoor living space. 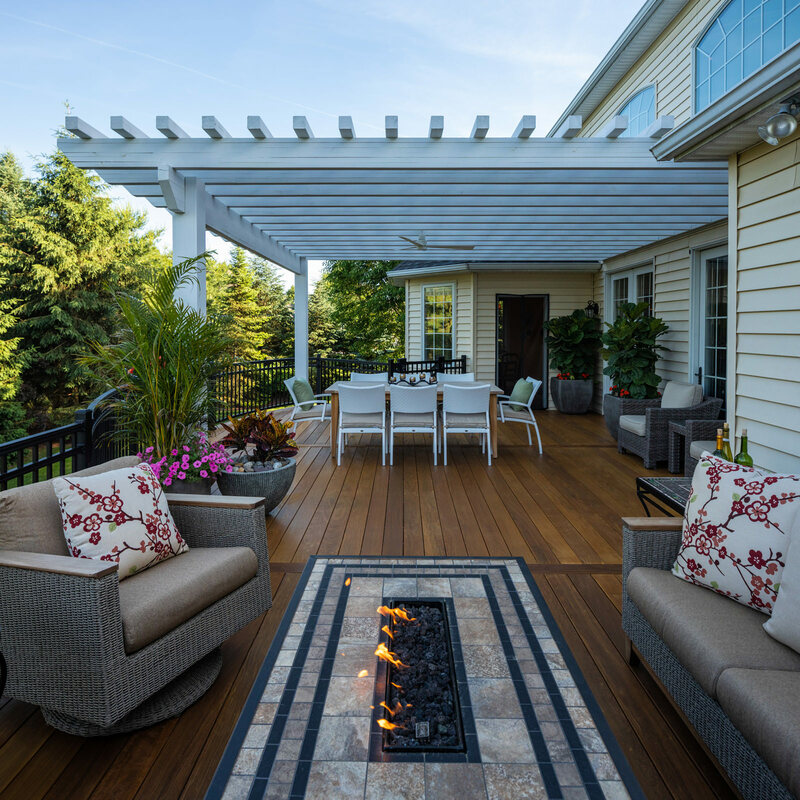 Reach out and connect with MasterPLAN Landscape Design today!